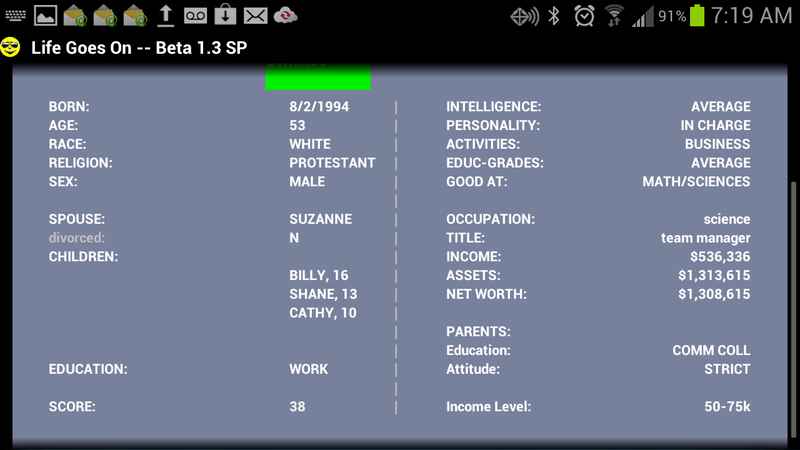 The app is now being developed as MyLife and designed for Android devices -- cells ad TABs. 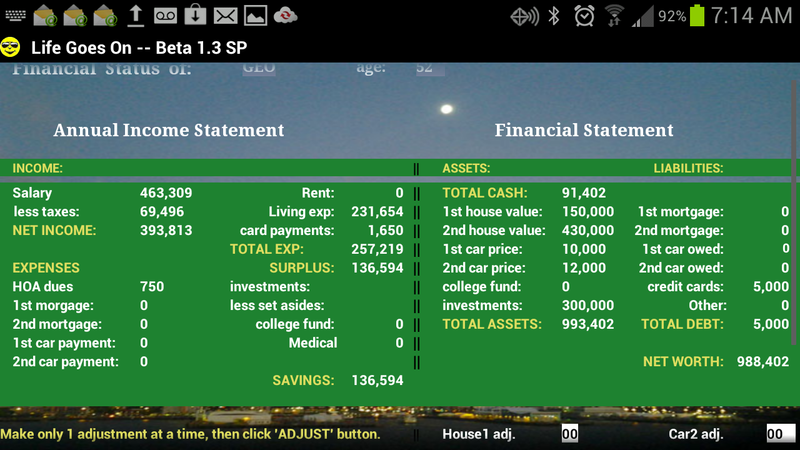 MyLife app is now available on a limited basis to Android users, Version 4.0 or more. Due to a prolonged illness I have been quite delayed in making small progress, but here is a free version, not final or error-free, but available to get the feel of the simulation. Access this page on your Android and follow instructions below. Installing MyLife app, not using Google Play, is easy and requires just one minor adjustment to your Android device. (NOT AVIALABLE ON GOOGLE PLAY AT THIS TIME). Go to your SETTINGS (gear icon) on your device. 1. Scroll to Lock screen/security and click. Scroll to Unknown Sources and click to turn it on. 2. To get started, on your device, download the MYLife.apk APK file using either Google Chrome or the stock Android browser. Next, go to your app drawer and click Downloads; here you will find the file you just downloaded. Open the file and install the app. 3. Return to Lock Screen and click to not allow future “private” apks. Any questions/problems and I will try to answer as soon as I can. Give it a try. It's worth it! A unique, serious educational simulation of growing up in America. Appropriate for your teens, the ones that can't be told anything! Know the feeling? Let your teen play the game and see for himself/herself what Life may await them. Can be played by more than one player, or the teen who wants to experience "alternate selves". "Life scores" — success in Life — are available based on several criteria, and not financial status alone. Does life end after high school? NO! What will you do or become? Do you have what it takes to make millions? Find out!!! EXPLORE your destiny -- your future life alternatives. Play Life Goes On Simulator and find out now! Marry? Children? Make millions? Be a success, or failure? Encounter a disabling illness? Who knows? But, what can YOU do about it? Take charge of your life, that’s what! You make your own decisions, react to life's events, and accept what life has to offer. Scores and Progress Charts record your success are provided. Compare with friends. Lead multiple lives – simulator allows for more than one player. Success is not based on money alone! Much more info available! Vist our Facebook page! Where is the sun? Discover your "solar noon time", which is not noon on your clock. Where is the sun at sunrise? Or at sunset? Educational - geography, astronomy - fun for all ages. This APP explores the world of astronomy and celestial navigation. 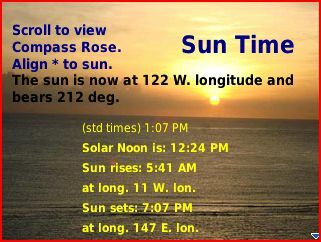 It lets you know where you are in terms of latitude and longitude (not a new idea), where the sun is at the current time (yes, I know, in the sky) and where it is at sunrise and sunset (yes, I know, on the horizon). BUT, just where on the earth is the sun located? Aren't you curious? 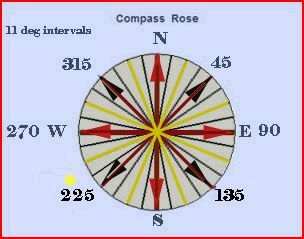 At what meridian (longitude) is the sun directly above at those times? Suntime also tells you at what time on your watch the sun will be directly over your head, which most commonly will not be noon on your watch. Didn't you want to know these things about life? Suntime takes the mystery away. Don't worry, a glossary is provided. 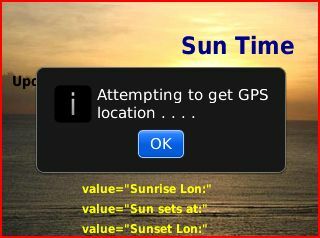 Suntime has serious uses that are fun to discover: finding North and telling time. 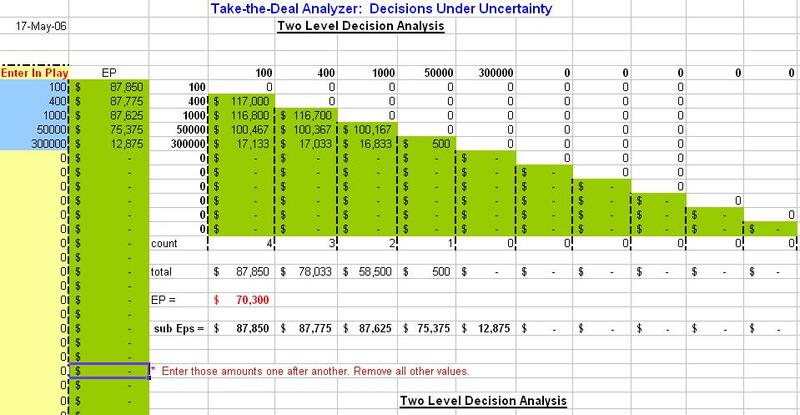 Take-the-Deal Analyzer shows you the expected payoffs needed to decide whether or not to take the Deal in the hit TV show, Deal or No Deal (2005 - 2008). Some knowledge of gambling odds needed. Not affiliated with the show or NBC. For more information and explanation, see Take-the-Deal. Understand this is not a game but a probability analysis of success.